Introducing an incredible 100% handwritten Cyrillic Font. Very suitable for the design of logos, creation of invitations, greeting card and more. 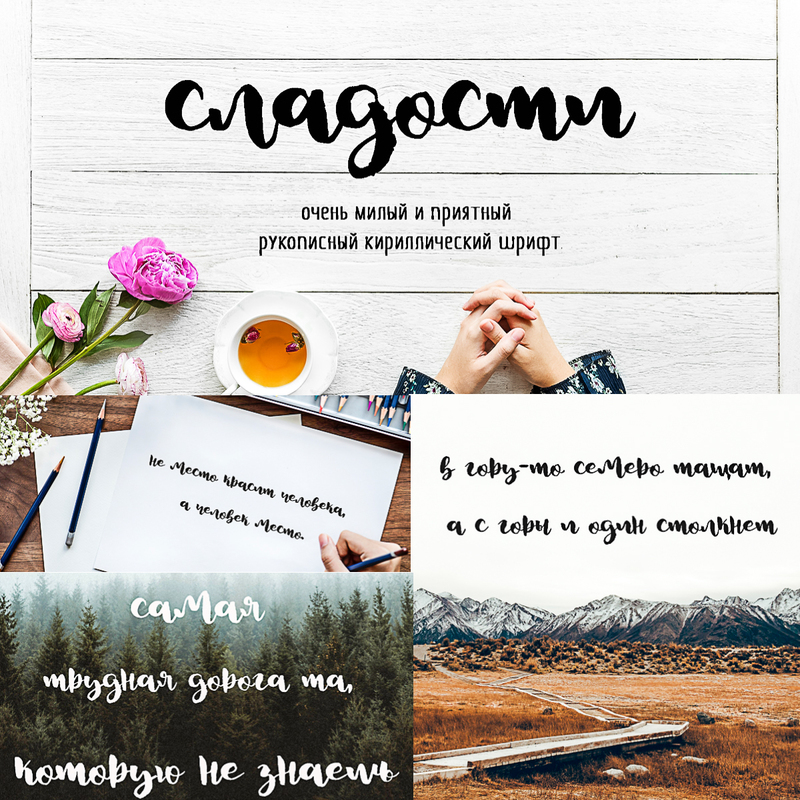 Tags: brush font, brush script, cyrillic font, cyrillic script, handwritten.